We are landscape lighting contractors in Eugene, OR, and can design and install simple and complicated lighting systems in your front and back yards. Our landscape lighting systmes are designed to withstand the test of time. We have expert knowledge of all forms of landscape lighting design and installation. As the sun goes down, let your yard continue to shine with outdoor lighting. 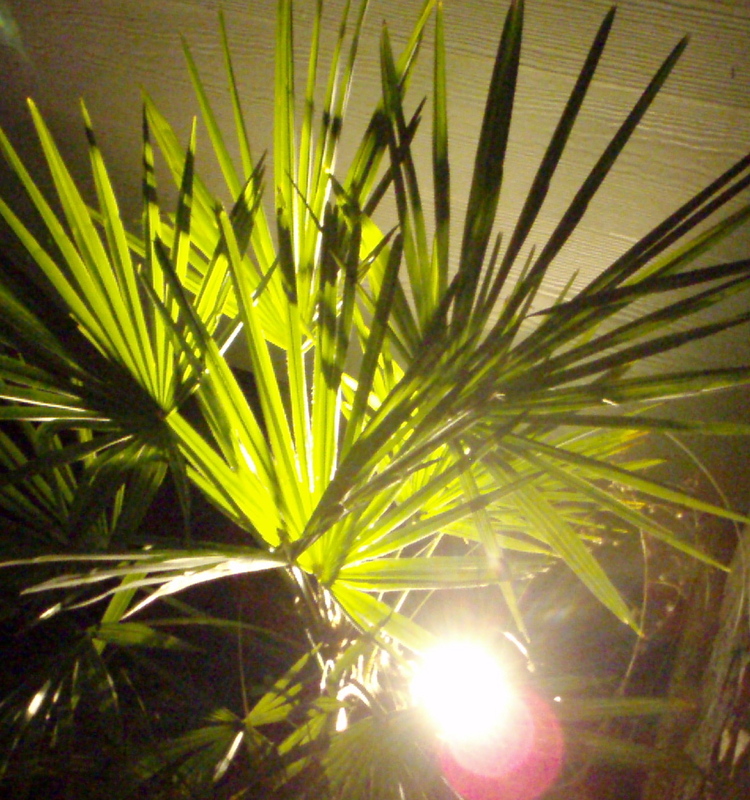 Trees, shrubs and pathways come to life when they are highlighted with outdoor lighting. Choose from either low voltage or solar powered lights to enhance your yard at night. We are very excited to now offer our clients LED technology for our landscape lighting installations. Though the up front cost is slightly more, the long term payoff in energy usage and maintenance is unparalleled. Many existing lighting systems can be converted to LED. Set up a free Eugene landscape lighting consultation with Cutting Edge to learn more about your options. See more Landscape Lighting images in our Portfolio. We are experienced landscape lighting contractors in Eugene and have designed and constructed a variety of outdoor landscape lighting using low voltage and LED systems. If you have any questions or concerns about landscape lighting cost, or materials used contact us today! We install outdoor lighting for the following reasons.